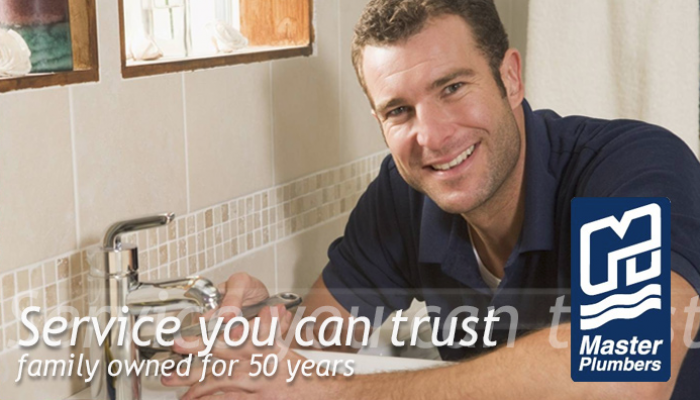 "Talk to us before you make the wrong decision"
We specialise in all aspects of Plumbing, Gas Fitting and Drainlaying. 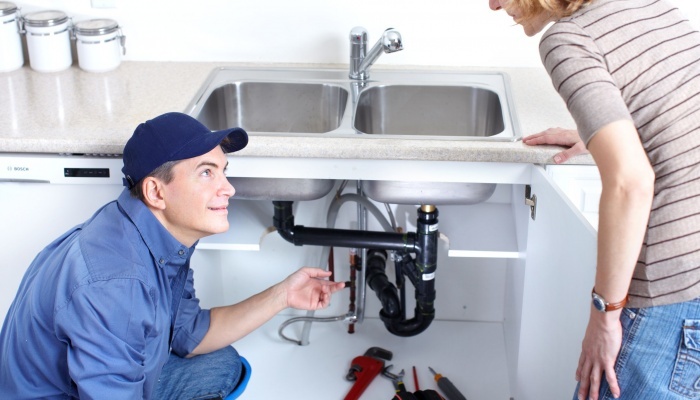 We provide plumbing services in Wanganui, South Taranaki, Ruapehu and Rangitikei. Contact us at 06 343 8953. With our industry recognised and award winning team, our expertise is of the highest level. Furthermore, you can feel secure in knowing that as a member of the Master Plumbers Association, our work comes with the Master Gaurantee. We also have public liability cover of $2 Million. Will never put the price up! Will never send you a monthly bill! 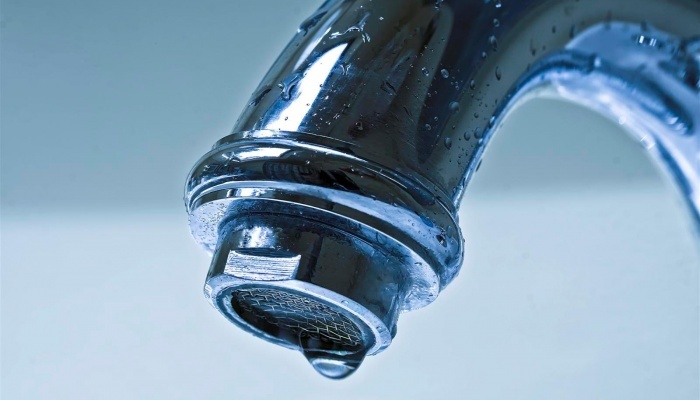 Manufacturers of septic tanks and on-site wastewater treatment systems for domestic homes. 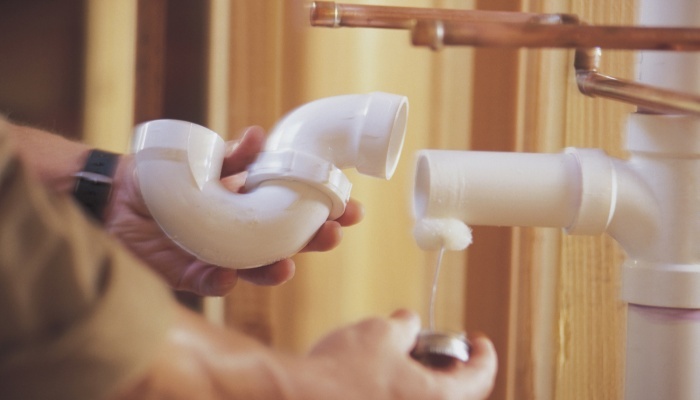 Our plumbing, drain laying, gas fitting services are available to residents in Wanganui, South Taranaki, Ruapehu and the Rangitikei regions - where we are needed, we will travel. Simply contact us to discuss your needs and our FREE no obligation quote. We look forward to hearing from you.